Microsoft is still confident about its deployment schedule for the Windows 10-based Xbox One UI. 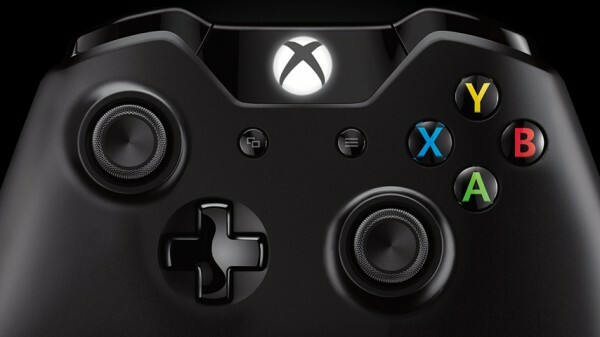 Xbox One is getting a major UI overhaul this fall. The new UI is said to be 50% faster than the current one and always looked good when Microsoft showed it. The company never gave a solid date on when it’s going to be available to the general public. According to Xbox boss Phil Spencer, Preview Program members should see it in September. Spencer said this on Twitter and added that it’s running on Xbox Ones internally, so not so far off. The UI overhaul is based on Windows 10.